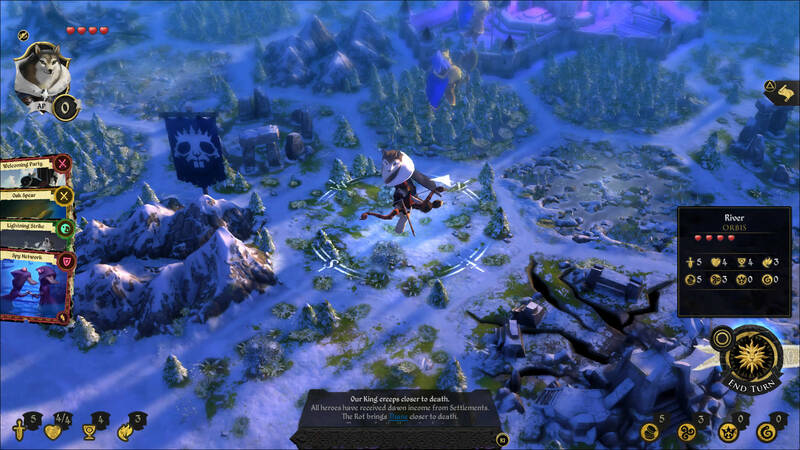 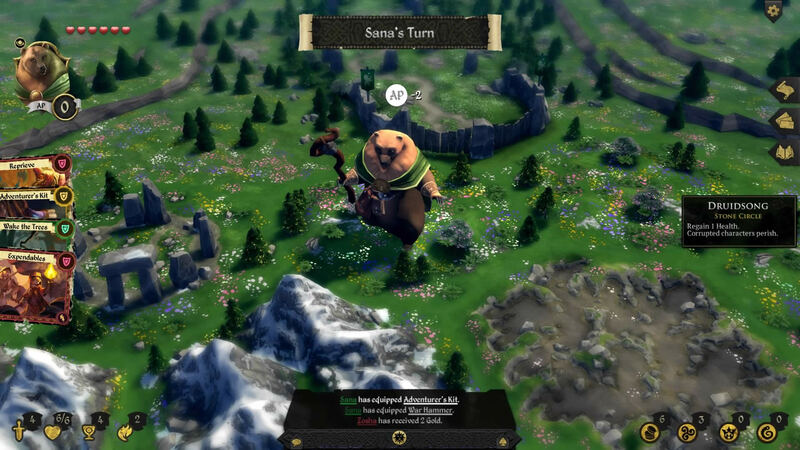 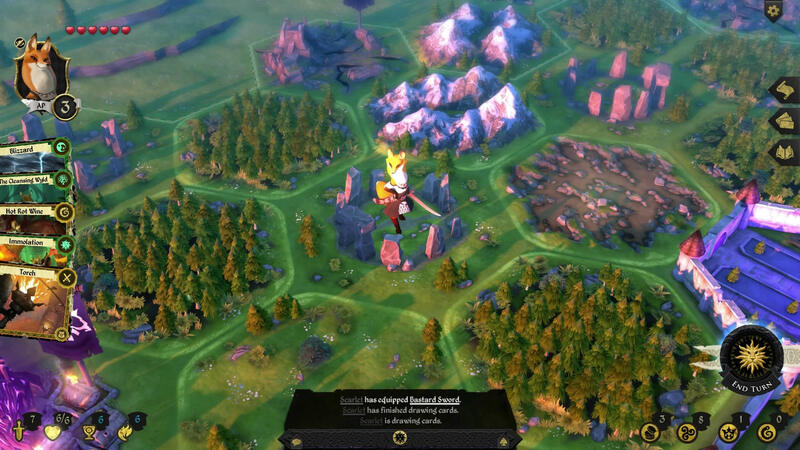 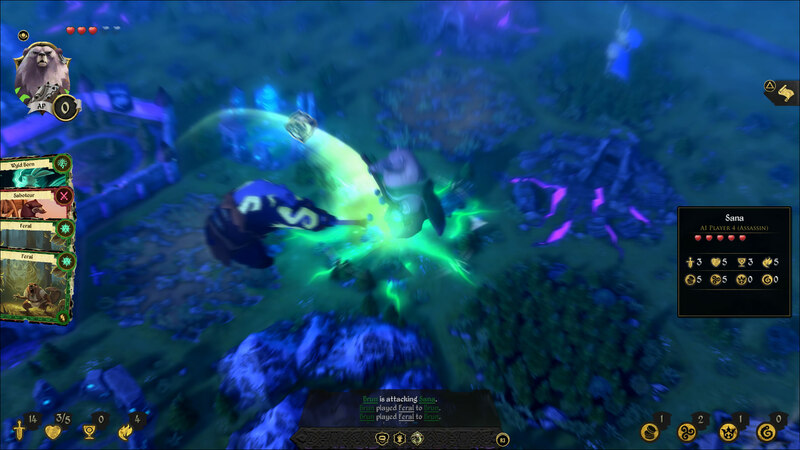 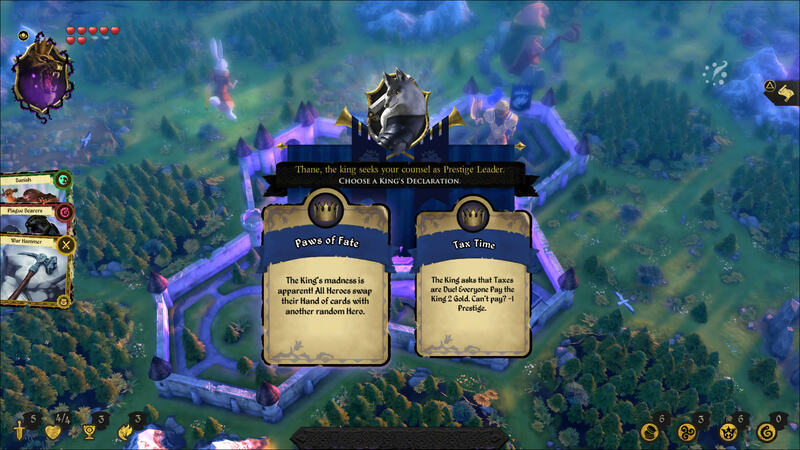 Explore more games and downloadable content for Armello™! 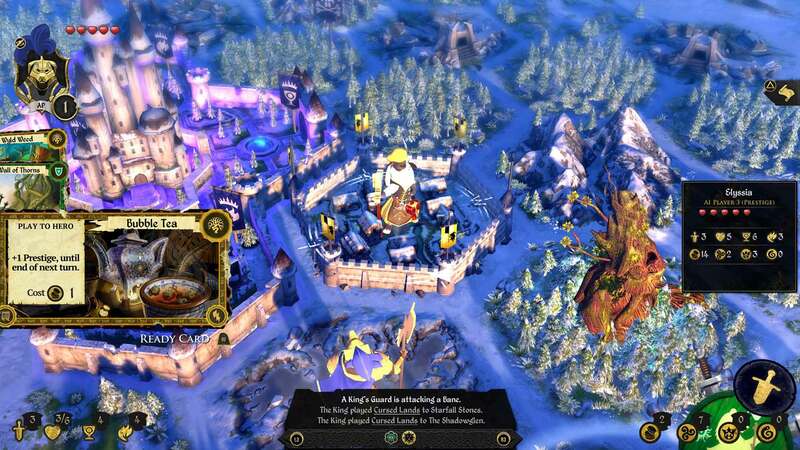 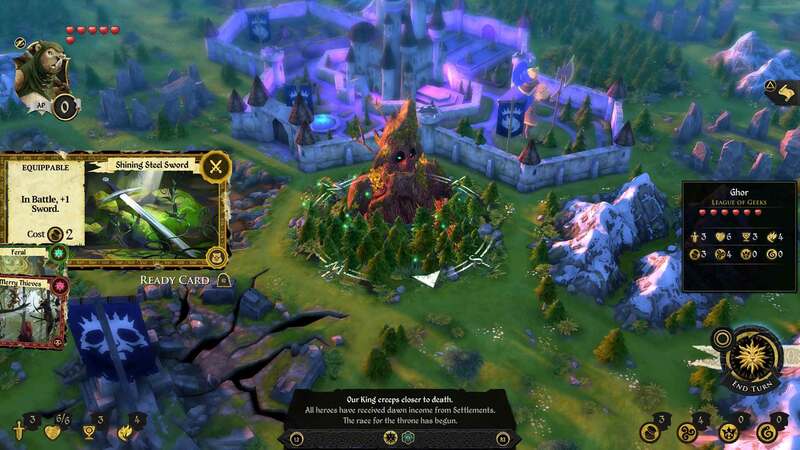 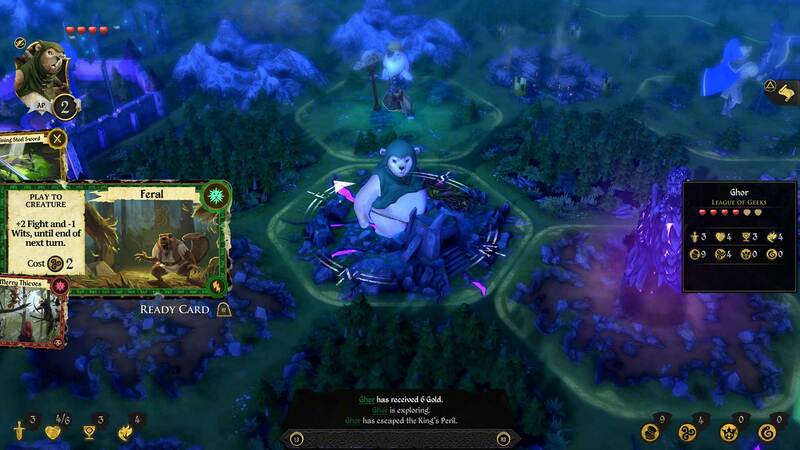 The &apos;Armello - Deluxe Bundle&apos; is the best way to get &apos;Armello&apos;, the critically acclaimed, grim fairy-tale board game come to life, and all major DLC at one special, discounted price! 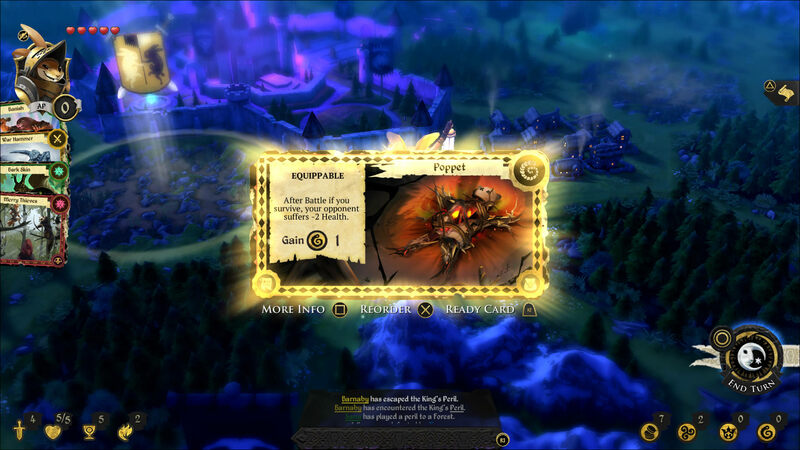 The bundle includes Armello, The Bandit Clan, the Usurpers Hero Pack, the Rivals Hero Pack and the Seasons Board Skins Pack.